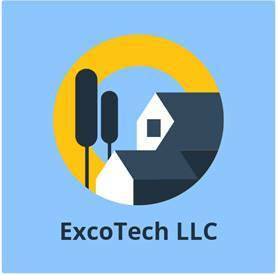 We focus on college towns and student aluminum recycling. loose UBC is our focus material, transportedtothe buyin 53" shipping trailers. The MS Group is specializes in the Melting/Foundry of copper. 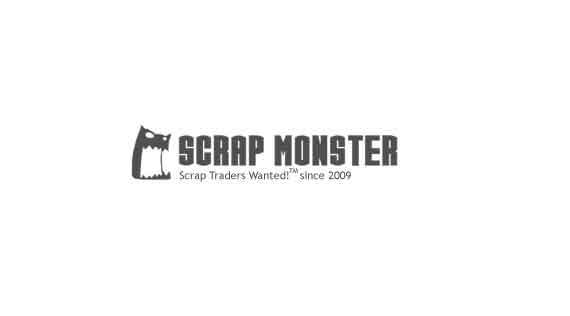 Company who trades non-ferreous scrap metal. Stainless Steel, Aluminum, Copper, Titanium, etc.